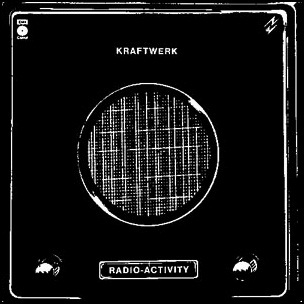 In October 1975, “Kling Klang” label released “Radio-Activity” (Radio-Aktivität in German), the fifth Kraftwerk studio album. It was recorded in 1975, at “Kling Klang Studio” in Düsseldorf, Germany, and was produced by Ralf Hütter and Florian Schneider. Ralf Hütter– voice, synthesizer, Minimoog, Vako Orchestron model A, drum machine, electronics. Walter Quintus– sound mix engineer .